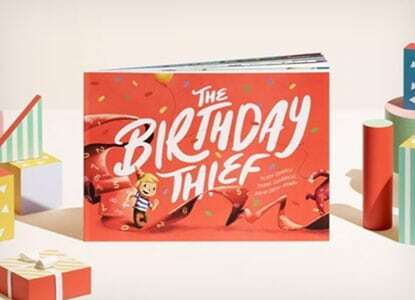 Bookworms won’t be able to get enough of these personalized children’s books with their name on the front cover – when they open up the pages, they’ll see their face inside, as they take on their first mission as a superhero or find out what it’s like to be a pirate for a day. Disney Baby’s Look at You! If you still have feelings of guilt when you remember the look on your child’s face after you stepped on their LEGO tower, have a look at this tutorial to make a LEGO tray using a wooden frame so they can lay bricks securely. You can even hang their finished LEGO art on the wall. If you’re looking for a meaningful gift for a friend or family member, you can’t go wrong with this photo puzzle. Have a look at this article to learn how to make it – the hardest part is choosing your favorite photo from the memories you’ve shared. Make it easier to spot your family’s sun loungers around the pool by having a go at these tie dye beach towels. Check out this post to learn what you need – the spray dye kit means you’ll be able to create a cool tie dye effect without making a mess.